For all your catering needs, check out our delicious range of hot, cold, sweet and savoury platters made to order. Available at all Mint Fresh IGA stores. Discover weekly specials in our catalogue. You’ll find everything you need at our store.  Sign up to the Mint Fresh IGA rewards program today and start earning points while you shop. We are committed to always provide excellent customer service and fantastic special offers. We’re always happy to hear from our customers. Use our contact details to provide feedback. © 2019 Mint Fresh IGA.